Real estate franchise and brokerage giant Realogy Holdings Corp. has an agreement to acquire brokerage and real estate technology platform provider ZipRealty for $166 million. The deal is expected to close sometime this quarter. 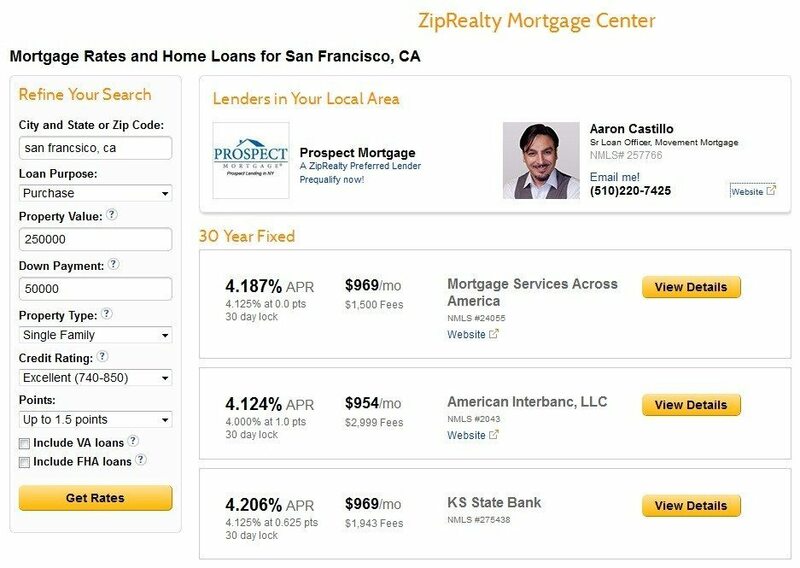 Realogy is acquiring not only ZipRealty’s residential brokerage operations in 23 markets, but a real estate technology platform, “Powered by Zip,” that generates and manages leads for other brokerages, which ZipRealty also offers as a “white label” solution. ZipRealty’s website is the 17th most-visited real estate site, according to April traffic numbers from Experian Marketing Services. In a Q&A for ZipRealty sales associates, Realogy said it expects to maintain and grow ZipRealty.com to serve more markets and more customers. ZipRealty’s 1,800 sales associates handled $2.7 billion in sales volume in 2013, representing buyers in most cases. Overlap between ZipRealty and NRT brokerage offices. Source: Realogy investor presentation. Realogy said it will integrate 17 of ZipRealty’s brokerage offices into existing Coldwell Banker offices operated by Realogy’s own brokerage subsidiary, NRT, and continue to operate the remaining six ZipRealty offices on a stand-alone basis under the ZipRealty brand. The latter include offices in Seattle; Portland, Oregon; Las Vegas; Houston; Austin, Texas; and Richmond, Virginia. ZipRealty CEO Lanny Baker will continue in that role within Realogy, reporting to Alex Perriello, president and chief executive officer of the Realogy Franchise Group. Realogy’s franchise brands include Better Homes and Gardens Real Estate, Century 21, Coldwell Banker, ERA, Sotheby’s International Realty and Coldwell Banker Commercial. During an investor call today, Realogy executive vice president and chief financial officer Anthony Hull said the acquisition price included what it would have cost Realogy to develop a platform similar to ZipRealty’s over the next two-to-three years. Instead, the company chose to go with a proven system and accelerate its implementation through the acquisition, he said. The company anticipates the platform will make Realogy brand agents more productive, which translates into higher royalties, Hull added. The company has not yet decided how or at what price it will offer ZipRealty’s technology to Realogy franchisees. In a presentation to investors, Realogy said it valued ZipRealty’s brokerage business at $100 million to $120 million, its technology platform at $25 million to $45 million, and federal tax write-offs tied to past ZipRealty net operating losses at $21 million. From ZipRealty’s inception in 1999 through Dec. 31, 2013, it had an accumulated deficit of $133.8 million, the company said in its most recent annual report. The company posted a $2.89 million first-quarter loss, as net transaction revenue fell 13.6 percent from a year ago. The Powered by Zip tech platform is an “end-to-end” product that provides brokerages with integrated tools including a branded website, mobile website and mobile app; ZipRealty’s “Zap” customer relationship management (CRM) system; business and transaction management services; digital marketing for agents; and “agent coaching” reports intended to help brokers boost agent productivity. ZipRealty provides the platform to 20 brokerages who receive leads from ziprealty.com as members of the company’s referral network. Brokerages participating in the network typically pay a monthly subscription and a transaction-based fee. 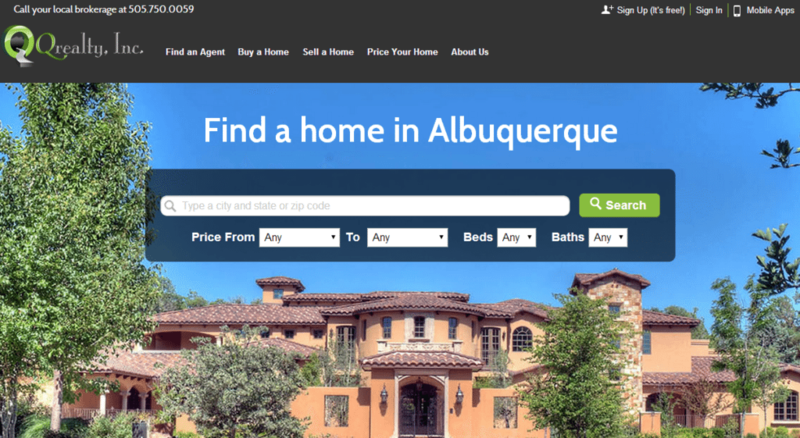 “We didn’t build our technology ever with the idea of doing what we’re doing right now — licensing it and offering it to other brokers,” Baker told Inman News in May, when ZipRealty began offering a “white label” version of the platform. “We did it to run our brokerage. What it yielded was a system that is really deeply integrated,” Baker said. “We’ve done 150,000 transactions through this thing. We know it works. It’s not unproven and it has all the pieces that you need,” Baker said at the time. ZipRealty’s largest shareholder, Benchmark Capital Partners, and ZipRealty’s executives and directors have agreed to tender their shares in the deal. Earlier this year, ZipRealty settled the final class-action claim pending against the company related to its former compensation practices of employee real estate agents for $1.7 million.